The Civil Service Commission (CSC) announced the list of passers of professional level and sub-professional level, which they conducted last March 12, 2017. They were expecting the announcement of the results on April 21, but the commission announced them early than the expected date. 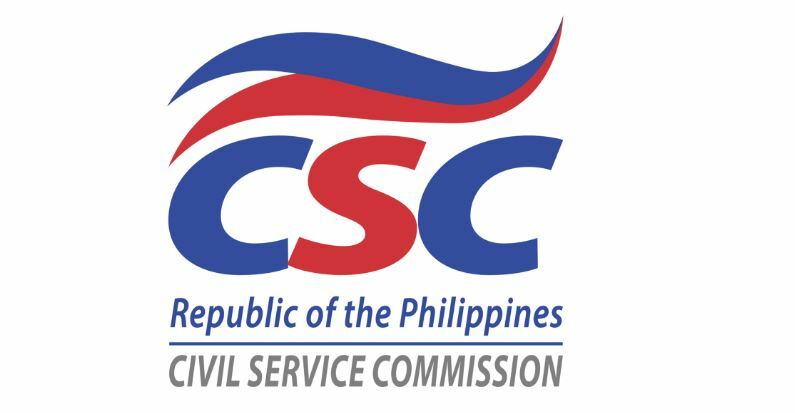 The recent March 2017 Civil Service Commission Exam-Paper and Pencil Test (CSE-PPT) is a success, particularly in the Region 12 with huge number of takers of almost 14,227 examinees. The examinees took the exams to the 60 designated testing centers across the Philippines such as in CAR, ARMM, NCR, and CARAGA and in all other test centers in various regions. The total number of examinees reached almost 230,736 – 197,924 for the professional level and 32,812 for the sub-professional level.